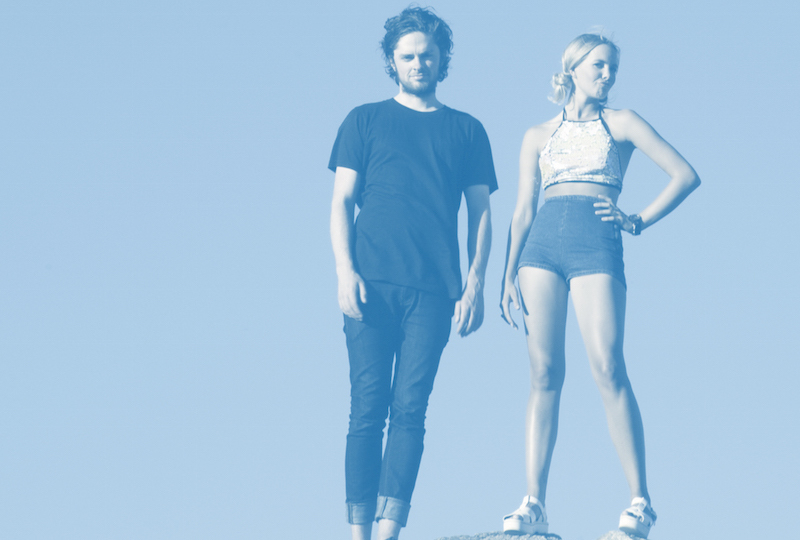 GRRL PAL is a girl-boy duo who started creating their synthy electropop from a bedroom in Perth, Western Australia, sometime in 2013. Soon after, vocalist Jay Le Kat and producer Danny K began playing live shows, supporting the likes of Rüfüs, Willow Beats, Clubfeet and Miami Horror as well as joining San Cisco on tour. Their initial success resulted in the duo flying to the US to work with acclaimed producer Parker Ighile on new songs, including “Dare”, which is the opening track of their upcoming EP, due out in April. With their trip to the states and a year’s worth of song writing, GRRL PAL have set out to release a song every month for the duration of 2015 via Soundcloud, clocking up thousands of plays and earning unconditional support from Triple J and blogs across the board. Find out more on their Facebook and download some of their music for free (!!) on SoundCloud.